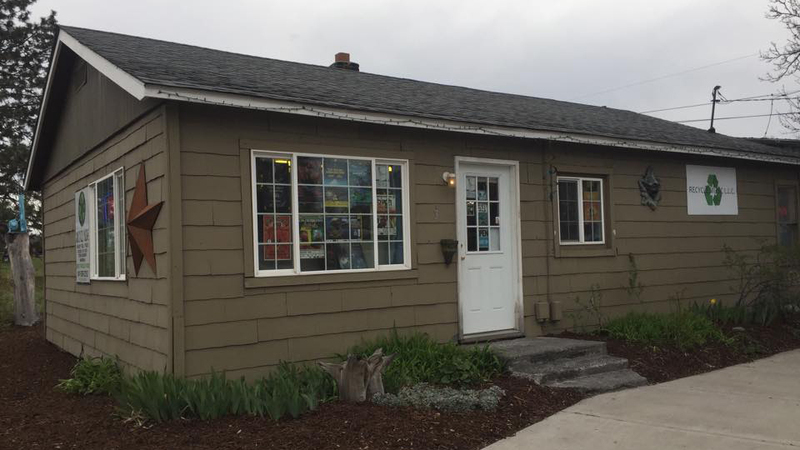 Owner Keith opened Second Spin, a used vinyl store, because his hobby of collecting music had gotten out of control and it was time to start selling. They are open seven days a week in the Mill Quarter on Bond St across from Strictly Organic Coffee. From the day they opened their doors, they have gotten terrific reviews and built a loyal following of people who need help identifying an elusive song they can’t find, the perfect album from a little-known artist or a new favorite album. They are happy to chat music with you and debate the rift between Van Halen and David Lee Roth. Along with vintage electronics, vinyl, CDs, memorabilia and more, they also offer repairs, replacement styli and turntable parts. Word on the street is that they have a gigantic back stock, so you never know what you might find on your next visit from their collection of new releases, new old stock and used records.